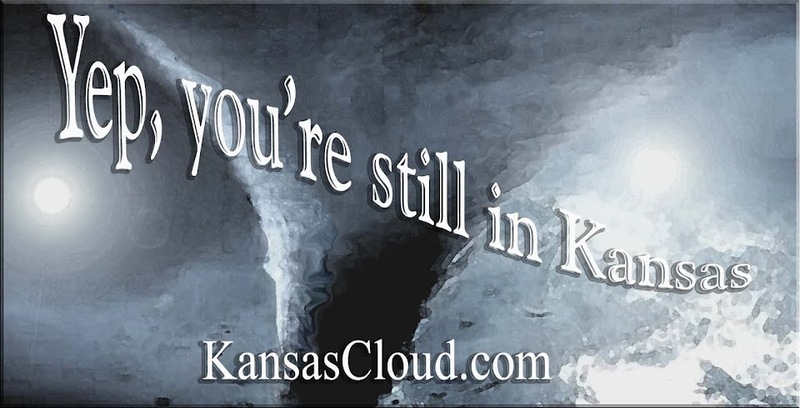 Yep, you're still in Kansas: Tornado? No Problem! Not Kansas, but still spectacular! Wedding guests mill around as a young Kansas couple exchange their vows, a serious tornado in the background.